If you love watching stars and dream about having an open ceiling from you can see all the stars in the sky, then star projector is the most plausible option. It is a dream for many people from kids to grownups, and it is a fascinating experience to sleep under an open sky filled with stars. However, this kind of experience is not possible in the city as there is so much pollution in the environment. So as you know star projector is the only plausible option that can you get you a dreamy ceiling top filled with numerous stars and aurora borealis. It is not always possible for a user to invest a tremendous amount of time in the research process to find out the ideal ones. So to help you out we have created a list that comprises the name of best star projectors available. We picked all the models after proper scrutiny, and they come with different characteristics which are adequate to mesmerize infants as well as adults. Our main aim is to assist you to get the finest and the ideal model that will not only bring joy to your mind but also create a peaceful atmosphere in your room. Isn’t it exciting? Yes the answer, we guess. We have come out with top seven names which we think are the most excellent ones in the bunch of projectors sold in the market. So first let’s check out the names of all those finest models. Now, let’s move on to the detailed review of all the top models and all these projectors pertains to a different category as well as style. One thing we can tell you when you get anyone from this list, you won’t regret your decision instead you will be delighted with your purchase. Why Did We add This Model? 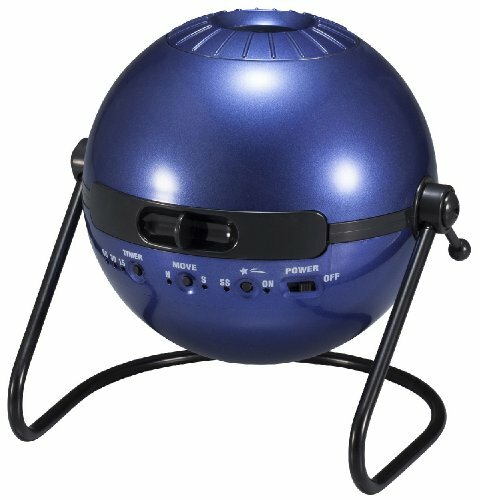 Sega Homestar planetarium is one of the famous models in the star projector segment, and there are numerous reason to add this model to this list. We were thrilled with its vast number of star output, shooting star function, two-disc option, angle adjustment and price structure. However, it would be unwise not to mention we were also fascinated by it is incredible starry performance and the fact that legendary Takayuki Ohira designed it. •	Bright 3-watt white LED lights. •	Projection between 59inch and 90inches. •	Projection diameter is around 106inch. •	Two realistic discs of the northern hemisphere. •	One double-sided poster of the northern and southern hemisphere. 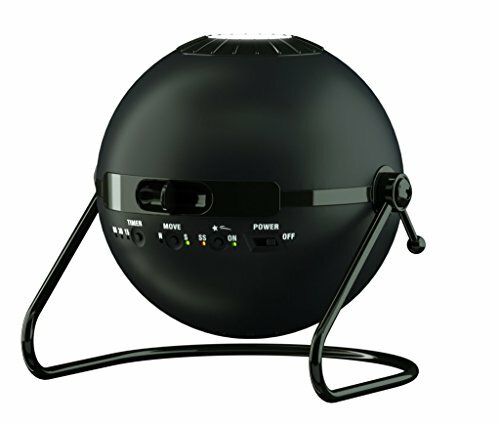 Sega Homestar planetarium black star projector is a magnificent device that has amazed numerous users with its bright and sharp constellation. The main attraction is its capability to fill up your room with 60000 bright stars which can immediately transform your mood. It is designed in such a way, that you can count almost every star and all the credit goes to its projection quality along with contrast level. The brightness level of 3-watt LED light is optimal so that you can just relax and enjoy the starry mood without straining your eye. It’s FCC and ICES approval serves as the proof that is entirely healthy for the eyes of toddlers as well as adults. While gazing the stars in your ceiling, you can add drama to the constellation, and that is by utilizing the shooting star feature on Sega Homestar planetarium. Other attractive attributes of this model are its two realistic discs and a double side sky map that can be used to create an environment of the northern and southern hemisphere. For maximizing the dreamy surrounding, you can notch up the size from 59inches to 90inch. It also allows you to tweak the focus and angle of the projection so the stars can be right above you. You won’t have to worry even if you fall asleep as it has an auto timer facility. If you are dreaming to surrender yourself in a dreamy constellation surround and won’t mind spending some reasonable amount of money, then check out Sega Homestar planetarium. Parrot Uncle 270 degree star projector is a highly efficient model that impressed us a lot with its performance and feature list. After we tested this model, we immediately liked its laser hologram projection, immaculate stars, brightness level, nebula cloud’s quality and auto timer feature. Like us, many experts were astonished by the Class IIIA laser used by the manufacturer in this model, and these are reasons to which we added this model. •	1mw Class IIIA laser. •	Blue Nebula Star formation with one button. •	Auto Shut off facility after four hours. •	1 pound overall weight. •	Two inbuilt precision glass. •	Projecting star and nebula at the same time. •	Plug and play facility. 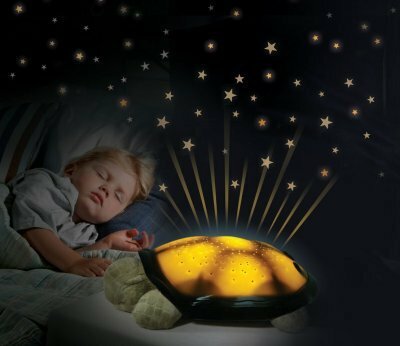 Parrot Uncle 270 degree star projector is an unconventional star projector that pampers you with a lot of celestial effects that you always dream of seeing it. 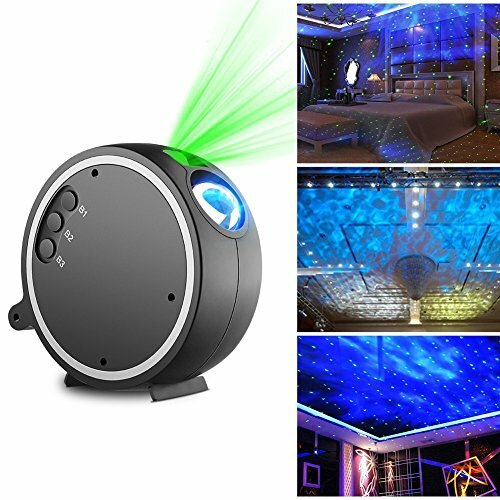 It is a potent laser hologram projector that holds the prowess to turn your ceiling into a night sky boasting many stars. It is a favorite model for nebula lovers as it comes with a separate knob for creating a dramatic nebula cloud formation. The exciting part of this model is that also offers shooting star in the vast constellation which will surely excite a small child. It is a one of a kind of projector that has two inbuilt precision glass lens for sharp projection of stars. Parrot Uncle 270 degree star projector is built using Class IIIA 1mW laser that makes sure all the stars are sharp and entirely visible. It doesn’t need any installation, and you just need to hook it to the power plug. It incorporates a one-button technology that allows you to light up your with shiny and bright stars. While enjoying the starry sky in your room, if you suddenly fall asleep then you won’t have to worry about switching off the projector as it will automatically turn off after four hours. The manufacturer has also given a little in the back so that you can mount it on the wall. Parrot Uncle, 270-degree star projector, would be suitable for people who love sleeping under the stars and nebula cloud. It is a well-packed model that is more inclined towards performance than looks. What Did We add This Model? Kingtoys LED star projector is one of those most exceptional models that didn’t give us any room to dislike and its performance forced us to add it. The factors that we loved most are powerful LED light, option for changing color, auto timer facility, large coverage area and a large number of stars with the cloud. It has a huge fan following throughout the world, and many people consider it as a value for money product. •	3-watt LED light with blue and green color. •	Area coverage between 64 sq meter and 81sq meter. •	Auto switch off after six hours. •	Shiny stars with cloud facility. •	Three buttons operation process. Kingtoys LED star projector might seem tiny and inefficient, but your eyes will be dazzled with starry constellation production. It gears a powerful 3-watt LED light that offers a blue and green light option, and it holds the capability to project thousands of bright stars. It quickly creates an atmosphere filled with star and clouds in your room and to notch up your experience it offers an automatic light changing facility. The projection size of this model is quite right as you can increase the light coverage from 64 sq meter to 81 sq meter. It offers a comfortable light with no ghosting, anti-glaring and anti-flickering thus you can stay assured it won’t affect your eye. Kingtoys LED star projector is incorporated with good quality ABS material, but it doesn’t offer any waterproof capability. The body comes with three buttons namely B1, B2 and B3 and they are extremely easy to handle. The first button is for speed setting, while the second one is for flash setting and the third button is for tweaking the cloud. An exciting feature of this model is rotating facility, and with the B1 button, you can control its speed. Like various other prominent models, it also offers auto switch off facility, but you will get 6 hours working option. So if you are planning to bring a starry light show in your toddler’s room, then you can check out Kingtoys LED star projector. It is a magnificent device that will not only entertain you with bright constellation show but will also create a cosmos in your ceiling. Homestar Classic is unarguably one of the finest planetarium projectors that have amazed everyone with its galaxy night light. After we got our hand on this cosmos star projector, the list of the fact that wholly astonished us is its vast star production, bright yet soft stars, timer option and adjustment facilities. Its removable disc along with price point was the final nail to the coffin, and it gave us no option to discard it from our list. Homestar Classic is an outcome of sheer craftsmanship, and it serves as one of the favorite models of many users including various experts. It erupts 60000 shining and bright stars in your room giving you the feeling that you are standing in the space. This indoor star projector creates a trance with its magical star production and to add spark to this view it also incorporates shooting stars in the middle. To make things more exciting, it also allows you to rotate the disc so that you can fill the whole room with the constellation. However, you won’t have any color option with this model, but you will find two disc options. Homestar Classic houses an interval timer option which makes it convenient for a user to set the time according to their wish. You will get 15minutes, 30minutes and 60minutes auto turn off facility which would be useful if you suddenly doze off. Operating this starry night projector is quite simple as it comes with four buttons for power, shooting star, rotation, and timer. You can tweak its sharpness and tilt as you will have the option of changing the angle as well as focus. Lastly, it only has 1.93pound weight so you can easily carry them to different places. 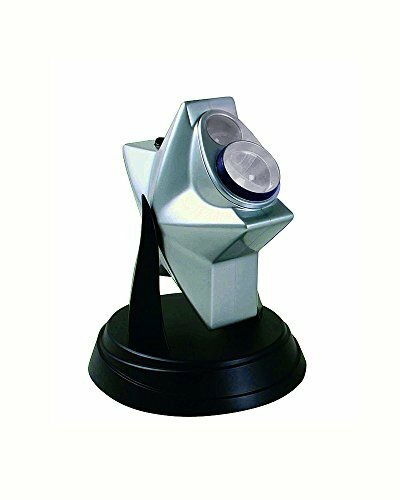 Hunting for a value for money star projector night light, then purchasing Homestar Classic could prove to be a smart catch. It will just bombard your room with stars thus bringing a cosmos environment. When it comes to the reasons behind adding Smithsonian planetarium projector in this list, we can say there is a lot of factors that compelled us to include it. The main reason is its four versatile disc, 24 HD images of space, 360-degree rotation, multipurpose facility, price point and portability. Not only this, but we also liked the fact it also offers you a bonus sea pack that can expand your kid’s imagination. •	24HD space images of the northern sky. •	More than 50 different image combination. •	360 degree motorized circular movement. •	Auto shut down facility. 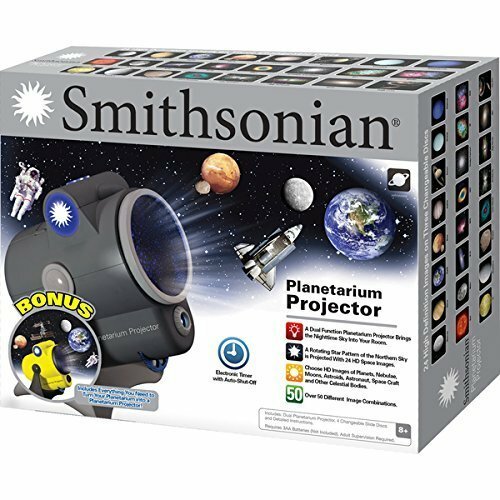 Smithsonian planetarium projector is a specially curated model for kids; however, it serves as a dual purpose projector so adults can also use it. It is an interesting piece of hardware that projects the whole cosmos in your ceiling which comprises stars, asteroids, and various other extraterrestrial things. It comes with 24HD images of space that allows the projector to bring down the star pattern of northern sky in your ceiling. The highlighting feature of this model is its four changeable slide discs that enable you to bring drama to your kid celestial experience. A good part of this model is that it doesn’t make much sound so it won’t disturb the calmness of the room. Smithsonian planetarium projector will pamper your child outer space experience in every way possible, and its fifty different image combination serves using a dual lens as the proof. It is slightly different from regular bedroom star projectors, as it can rotate in 360-degree motion which covers the whole room. Apart from star projection for your kid, you can even utilize it as a night lamp in your room just by removing the image cover. To make things convenient for users, it comes auto shut down timer so you won’t have to worry about switching off the projector before falling asleep. The manufacturer has also included a sea pack which to broaden up the imagination of your kids. If you are looking for dynamic and multipurpose rotating star projector, then Smithsonian planetarium projector can be your smart option. It is a meticulously packed model that carries numerous features. Cloud B twilight turtle star projector is a cute looking unconventional device that can immediately charm your kid with its design. This cuddly projector has made an impact on us by its shiny star output, extensive coverage, forty-five-minute timer, built quality, three color option, and plush soft cover. Even though it looks like a toy but we were astonished by its usability, and the inexpensive price tag makes it easy to purchase for everyone. •	Three color options: green, blue and amber. •	It is suitable for both kids and adult. •	Three AAA battery power backup. •	45-minute auto shut down. •	Shiny and soft bright stars. •	A multipurpose device serving as projector and toy. Cloud B twilight turtle star projector will seem like an ordinary plush toy at first glance, but once you switch on the device, it will change your whole perception. 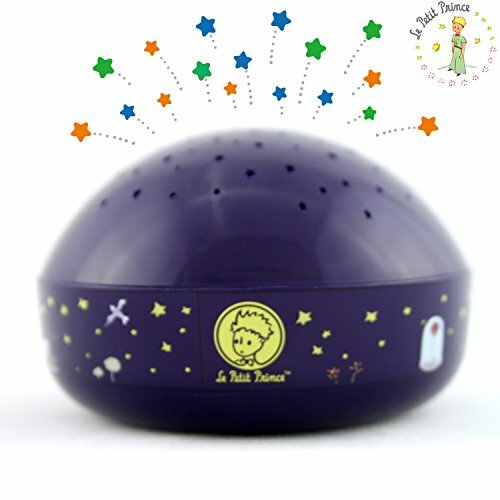 It is a cute looking device that carries many holes in the top section, and it can fill the entire room with stars having a soft glow. It also comes with three soft colors which include green, amber and blue that can be utilized to change the mood of the starry night sky. Despite its bright starry output and color option, it won’t hurt the eyes of your kid. Cloud B twilight turtle star projector can be utilized as a toy for your kid, and it is totally healthy because it is free from latex, lead, phthalate, and BPA. 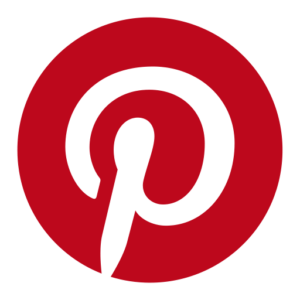 , and you can use it for many times as it doesn’t consume much charge. The manufacturer has included a 45-minute auto shut down timer, so it removes the headache of switching it off after your kid falls asleep. Most importantly it is quite easy to operate as it only comes with a single switch. Despite so many incredible features, it lacks in angle adjustment and focus adjustment. If you are searching for a galaxy projector that can be used for projecting stars and toy in the same time, then take a peek at Cloud B twilight turtle star projector. It is a potent device that won’t not only dazzle your kid with a celestial view but will also serve as a soft toy. Le Petit Prince touch activated star projector lamp is one those projector which you can keep out of your list. It is a compact projector that compelled us to add it, and its bright star output, varied color settings, good power backup and design serves as the main reason. In addition, its built quality and price point also played a significant role in persuading us to make its way on this list. •	Starry night light projection. •	High impact plastic built quality. •	45 minutes auto-off timer. •	Three AAA battery power source. •	Four LED color settings including auto color change. •	It is straightforward to clean. Le Petit Prince touch activated star projector lamp serves as an excellent medium to for your kid to have a constellation viewing experience. It houses multi-colored LED that oozes a massive number of dazzling stars in your room which will transform the atmosphere of the whole place. The stars are shiny and sharp, but overall the light is soft which would give a soothing effect to the eyes. You will find four color setting with this model, and they are green, orange, blue and auto color change. The best thing about this model is that all these four combinations can be operated through a touch activated region which is located on the side of the body. Le Petit Prince touch activated star projector excels well in built quality, and its brawny plastic construction serves as the primary proof. It is backed by three AAA batteries that can last up more than two months which proves its excellent power management. Like every other star projectors, it also offers auto-off timer that works only after 45 minutes. It is entirely safe for kids as it is free from any toxic material and the battery compartment is locked with screws so it will stay out their reach. Lastly, cleaning this model won’t give you a headache as you just need a soft cloth to clean them occasionally. Le Petit Prince touch activated star projector could be your next buy if you are keen to purchase a projector for your kid that can quickly transform a room into a starry sanctuary. It is one of the highest selling models, and most of the people are quite satisfied with its performance. So, before putting an end, we also want to provide answers to the specific fundamental questions that users often come across while they are about to buy a star projector. Aren’t you excited? We hope you are. So let’s begin with the questions. 1. What are some planetariums that still utilize actual star projectors? The Bishop Museum planetarium, Jenifer Chalsty planetarium in New Jersey, The China Science and Technology planetarium in Beijing are some institutions that are still using actual star projectors. Apart from these, some other planetariums are still using real star projector, but gradually the number is decreasing. 2. What is the highest quality star projector out there? According to us, Sega Homestar original is the highest quality star projector that was designed by legendary star projector creator Takayuki Ohira. However, there are various other models like Soaiy soothing aurora, Cloud B twilight, Homestar Classic, Parrot Uncle Laser, etc. also belong to the section that offers the highest quality. 3. What are the best star projectors? The best star projector is that model that will project have a considerable number of stars in the sky, bright and shiny star quality, 360-degree rotation, lot of color combination, etc. It also should have shooting star facility, nebula formation, versatile disc, clouds, background and auto-off timer. The model for best tag differs from people to people so it would be unwise to pick a particular model, however, for us, Sega Toy Original Homestar is the best projector. However, we have also mentioned other models that worthy of the best spot. 4. How does a projector project black onto a white screen? It is conventional thinking who are not aware of projector’s work process; they think that projection throw black color to project black area in an image. However this is not the case, the projector doesn’t send light to those areas that need black section. An image that has a black part, the projector just doesn’t send out light in that area. Thus it looks dark on the white screen. Philadelphia. He has a team of reviewers, who tests each and every product rigorously before putting the review on their blog https://computerspot.net . 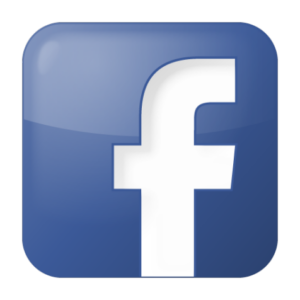 Their mission is to provide honest and genuine information about the electrical products they make reviews on their website!